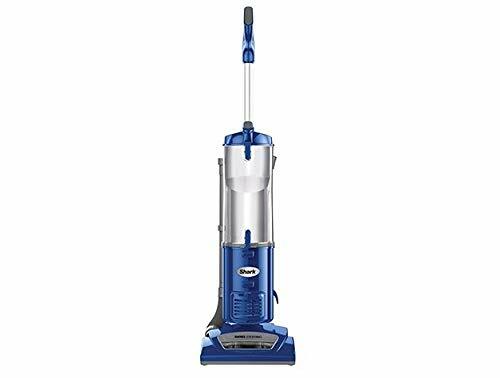 This upright vacuum features an XL-capacity dust cup and swivel steering to easily maneuver around obstacles on carpets and hard floors. Extra-large-capacity, easy-to-empty dust cup provides extended cleaning without interruption. 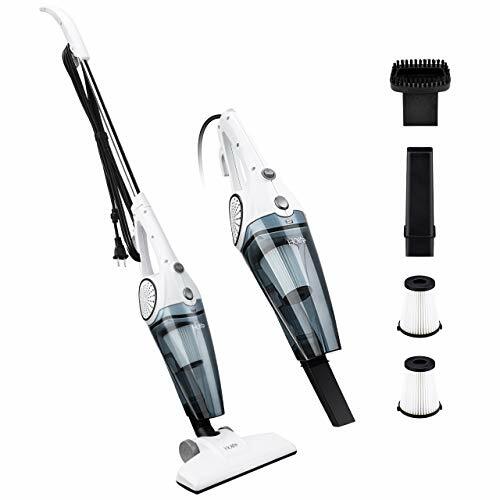 With brush roll shutoff, you can easily switch between carpet and bare floor cleaning.